Alfa Romeo’s return to the United States has been a tremendous success, with all models quickly becoming a hit with drivers across the country. In fact, the Alfa Romeo Giulia was named Motor Trend’s 2018 Car of the Year — a testament to the exceptional craftsmanship, build quality, and invigorating driving experience found on every Alfa Romeo. As buyers continue to flock to Alfa Romeo showrooms, many shoppers inquire about an important component of any ownership experience — vehicle reliability. Alfa Romeo of Louisville has assembled this quick guide to help illustrate that Alfa Romeo vehicles not only offer seductive styling and potent performance — they’re also engineered to exacting standards for outstanding dependability. Last year, What Car? Magazine, a UK-based publication, surveyed 14,000 car owners and asked them to share their experience with faults in their vehicles. These faults were then classified in 14 individual groups which included battery, bodywork, brakes, engine, engine electrics, exhaust, exterior lights, fuel system, gearbox/clutch, interior trim, non-engine electrics, steering, suspension and other. For each fault category, owners were then asked how much time was spent off the road as a result of the downtime. Additionally, they were asked to report the overall cost of the repair and whether the manufacturer warranty covered it. After the data was compiled, each vehicle was given an overall reliability score and ranked against the competition. 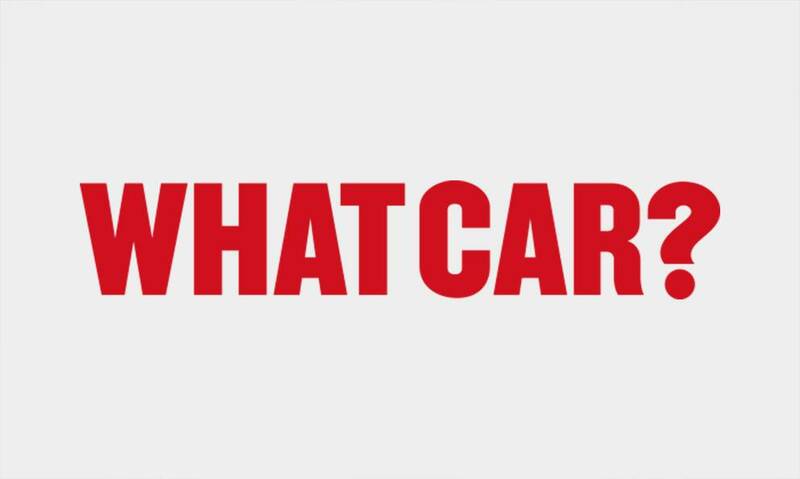 The WhatCar? Survey awarded Alfa Romeo with a fifth place overall reliability score in a field of 32 manufacturers. Alfa Romeo outperformed brands like Honda and Subaru along with luxury rivals Audi, Porsche, Mercedes-Benz, and BMW. These findings prove that Alfa Romeo is a brand you shouldn’t overlook when searching for your next vehicle if you value reliability. Based on 57 reviews, the Alfa Romeo Giulia achieves a 4.7 out of 5 star Overall Consumer Rating from J.D. Power. 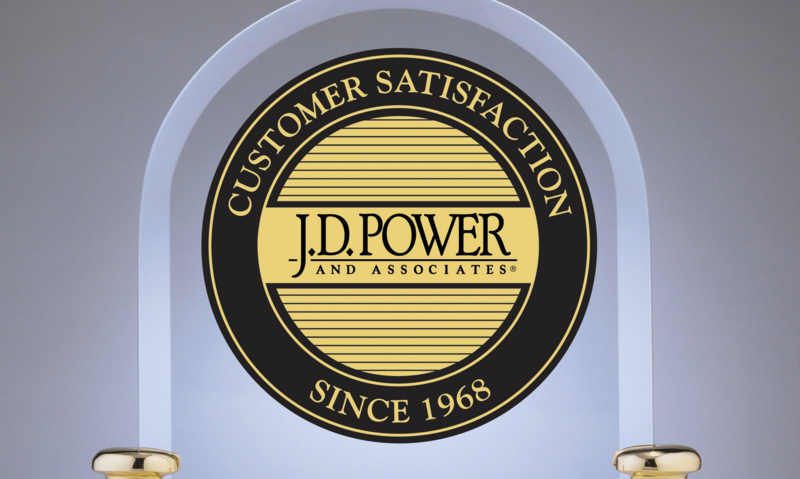 Customers are asked to provide J.D. Power with their feedback regarding their ownership experience. Four total categories are ranked on a 5 star scale including reliability, interior, exterior, and driving dynamics. The response from Giulia owners has been overwhelmingly positive, proving that Alfa Romeo remains a top choice among luxury buyers. Over at Edmunds, the Giulia remains a perennial favorite among driving enthusiasts. 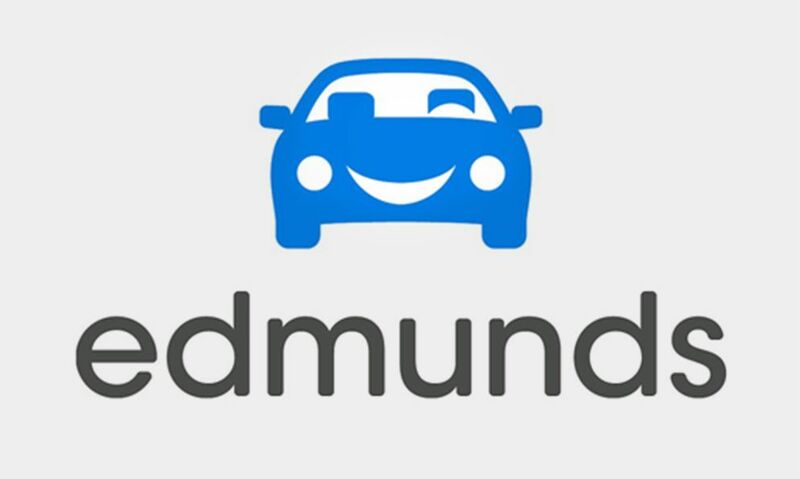 Edmunds Consumer Reviews have six categories for owners to rank their vehicles — safety, performance, comfort, value, interior, and reliability. These categories are then combined for an Overall Consumer Review Rating score. Edmunds reviewers are impressed with the Giulia, with an overall score of 4.3 out of 5 stars based on 22 reviews. Iconic design, legendary performance, and innovative engineering have been hallmarks of the Alfa Romeo brand since its humble beginning in 1910. Today’s vehicles still deliver on these core values of Alfa Romeo, offering an efficient balance of power and weight along with unmistakable Italian style. 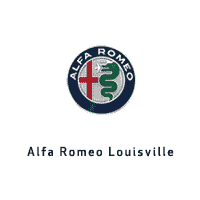 Alfa Romeo of Louisville invites you to come experience the thrilling response and luxurious craftsmanship found on every Alfa Romeo. While Alfa Romeo models continue to climb the ranks in terms of reliability, our Service Center is fully equipped to handle all of your maintenance and repair needs. We have an Alfa Romeo Master Technician on our team of service experts who is ready to answer any questions you may have about the reliability of Alfa Romeo models. When you service your vehicle at Alfa Romeo Louisville, you’ll receive a loaner vehicle of an equivalent model to your own, making it easy to get the maintenance you need without impacting your busy schedule.